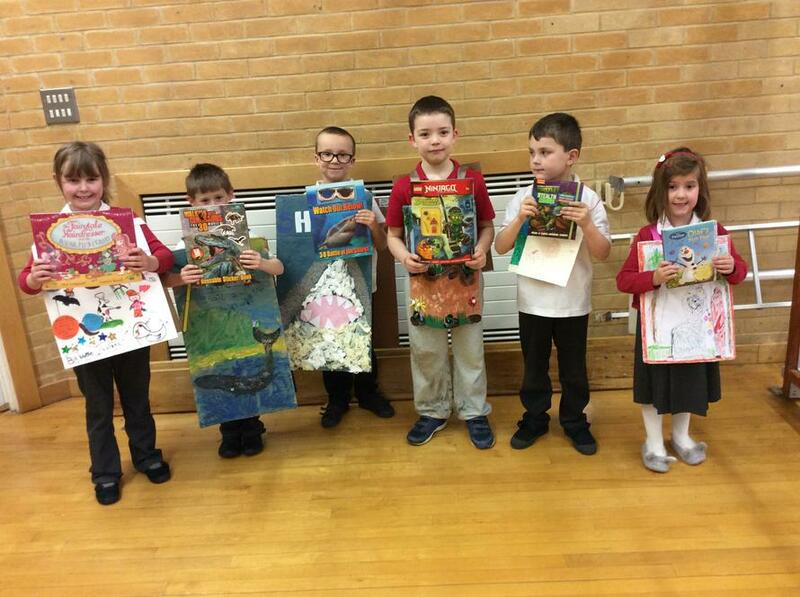 Thank you to everyone who supported World Book Day last week. 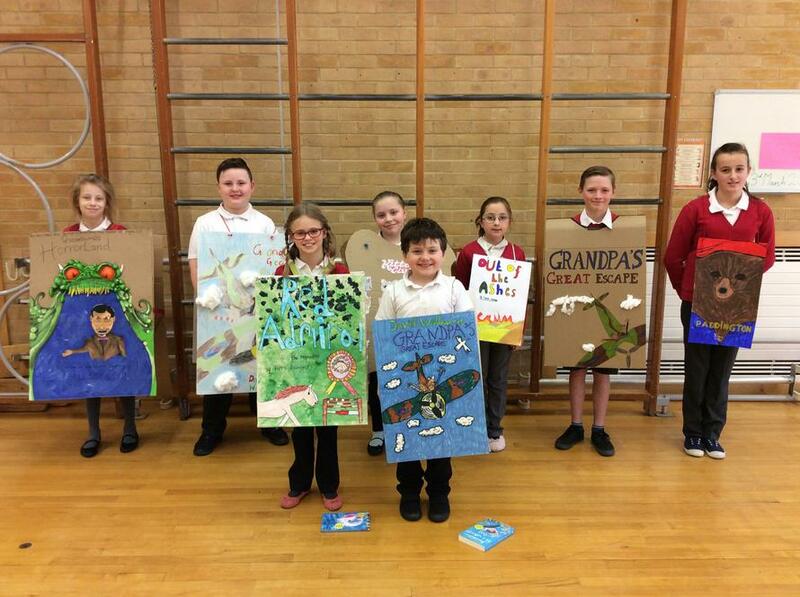 There were some lovely sandwich boards being worn by the children. Congratulations to the following children who had the winning board for their class. They have already received their prize, a reading book of their choice from the Travelling Book Company.